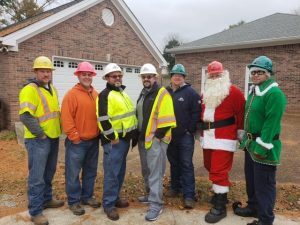 Nashville Electric Service (NES) traveled to Murfreesboro to cut down the perfect Christmas tree for Nashville. 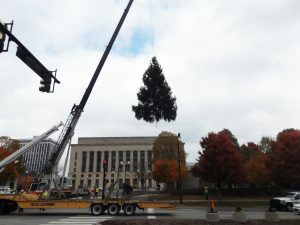 The tree was donated by a Murfreesboro couple who contacted metro officials after hearing about the search for Nashville’s Christmas tree. Two turtle doves were still in the tree when it arrived at Public Square Park. 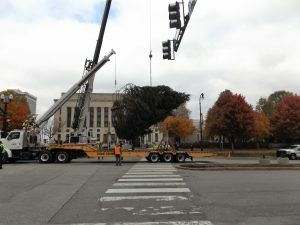 To see more about Nashville’s Christmas tree on News Channel 5, click here.